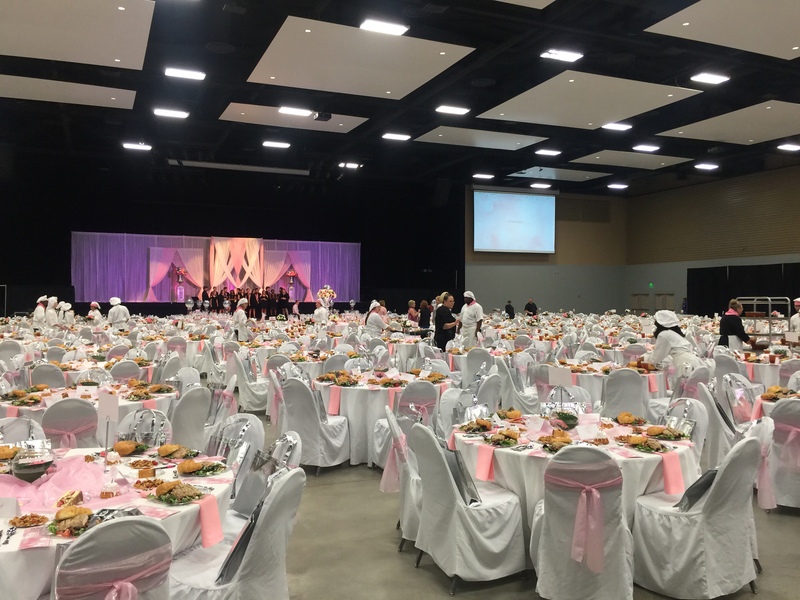 This event marked the first catering event of this size for the region. 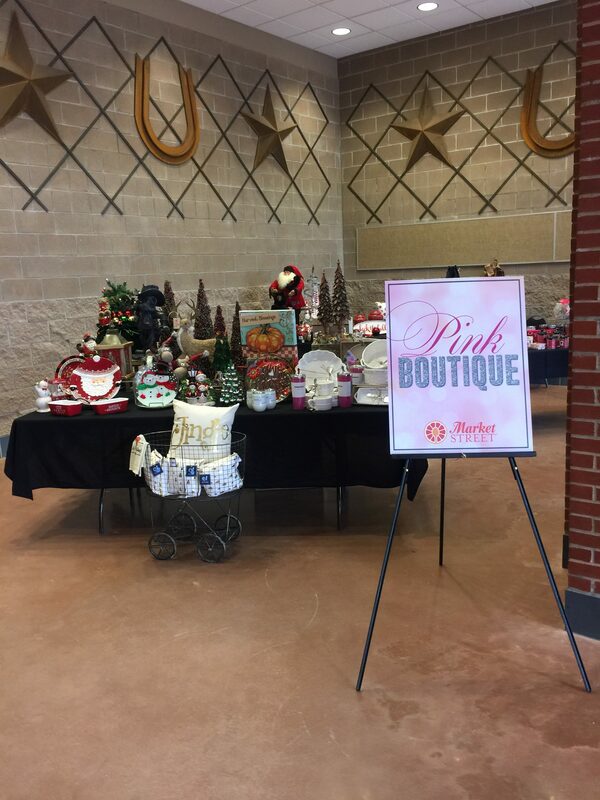 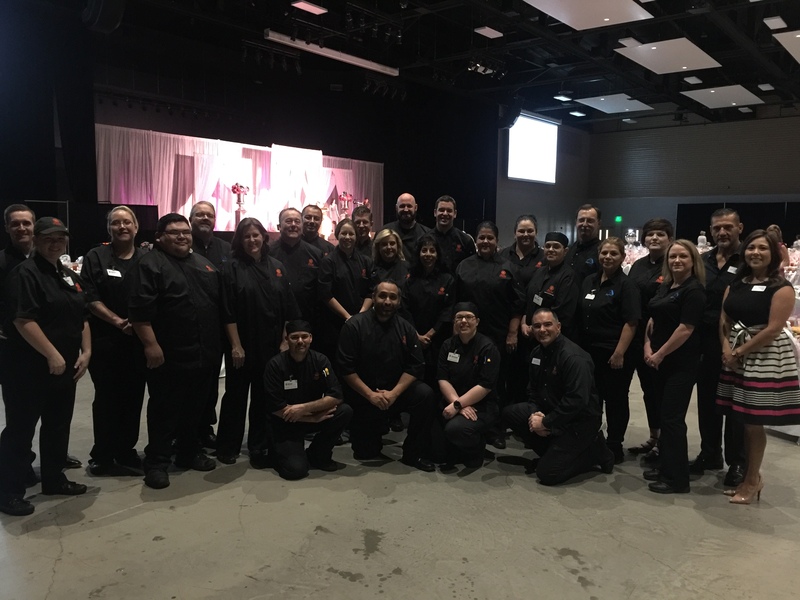 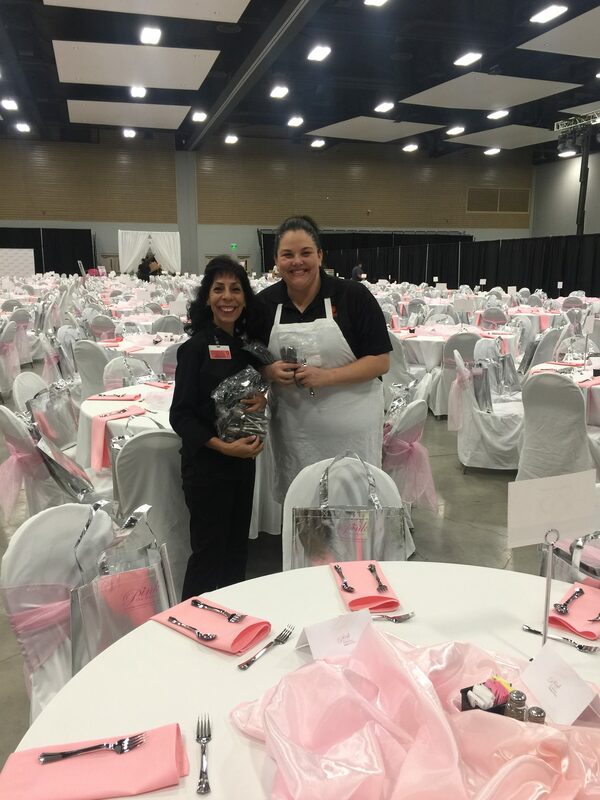 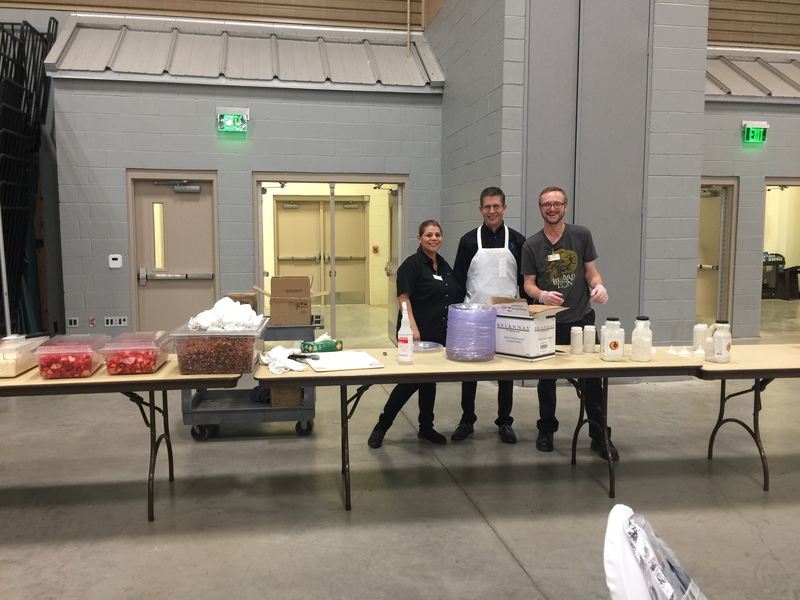 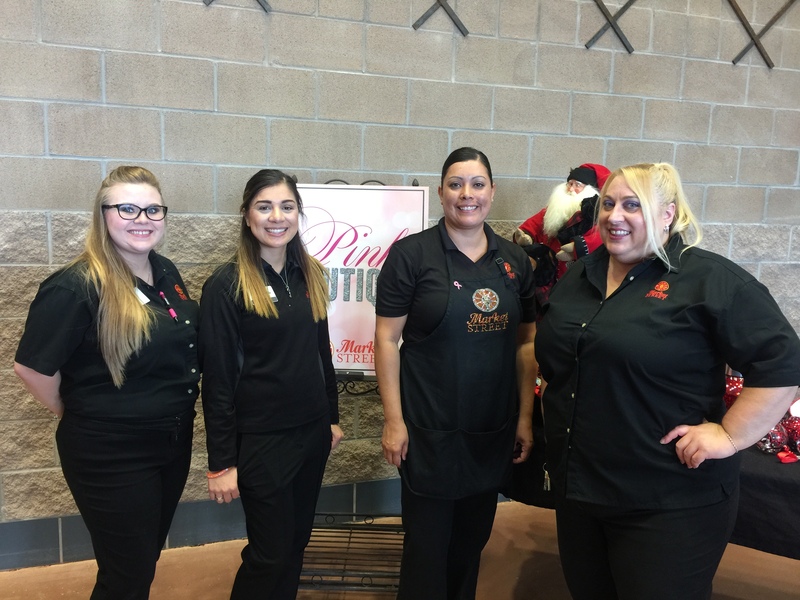 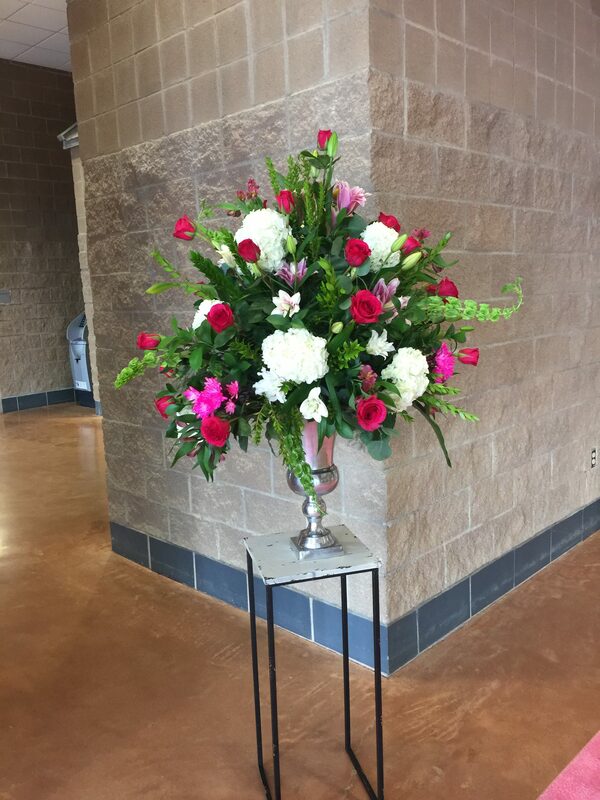 The Midland/Odessa and Eastern New Mexico region contains 14 stores, in which 11 of the store directors and 15 supporting staff attended the event to help and support. 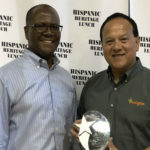 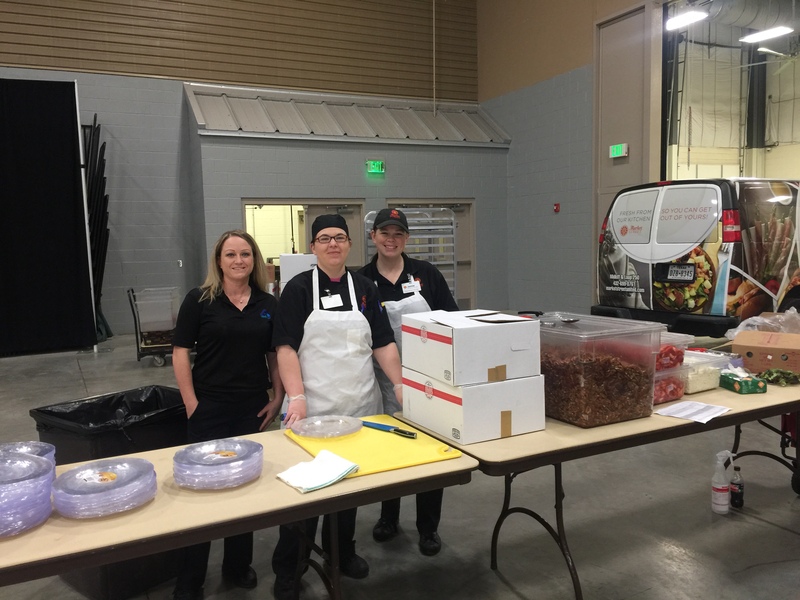 Congratulations to the team for working together and showcasing our ability in food service to the community. 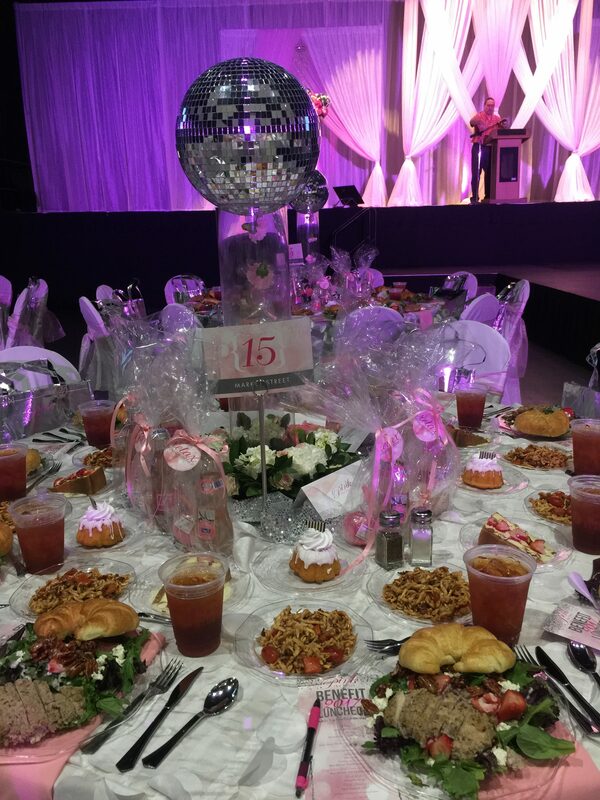 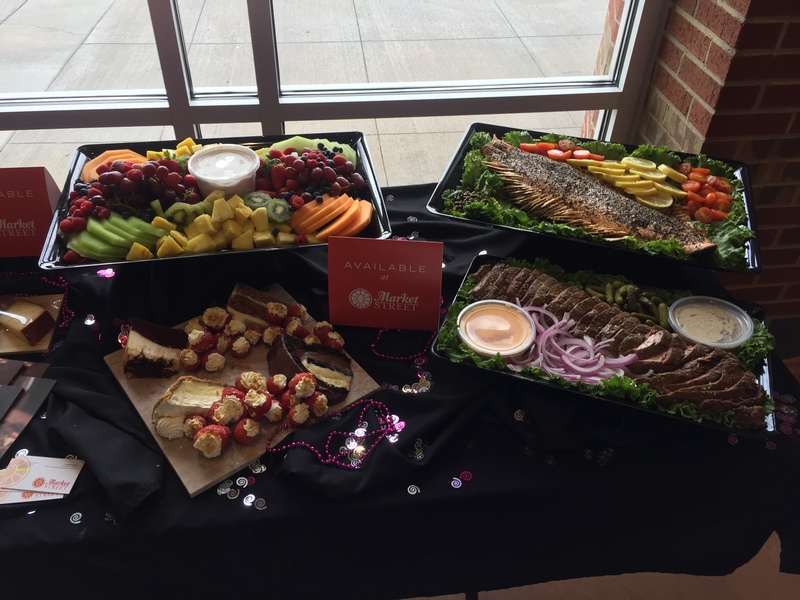 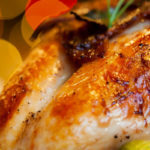 Through this event, the team has seen an increase in large caterings.